,with the theme “Called to Courage, Led by Love.” Join us for food, dancing, and storytelling at the historic Evergreen building in SE Portland. 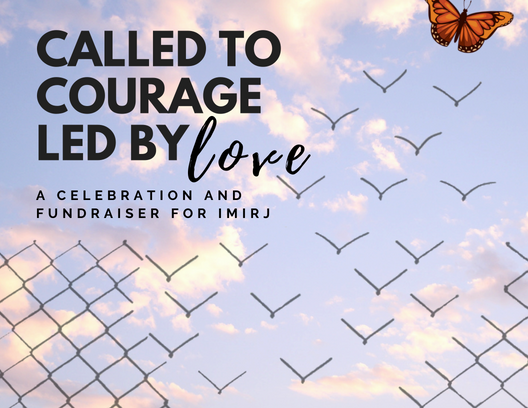 IMIrJ friends from across the state will gather together to celebrate our growing community and work over the past year - and to raise support for another year of relationship building, public witness, and courageous action. Tickets will go on saleFriday, August 31st. Have a connection to a winery or vineyard? We are in need of donated wine for the event! We cannot wait to spend an evening with you!